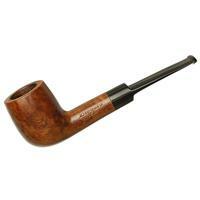 Bowl Height: 1.88 in./47.68 mm. Chamber Depth: 1.58 in./40.08 mm. Chamber Diameter: 0.80 in./20.43 mm.